Two Chairs Creative Writing Competition, 2017-18. The competition has now closed and winners have been selected. Many thanks to all our amazing entrants! Wednesday May 9, Holywell Music Room, Oxford, 17:30-19:30. Winners and judges will read aloud from their work. 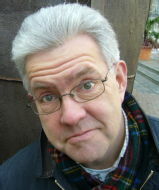 We're delighted to have Ian McMillan read for us and lead a workshop for competition winners. 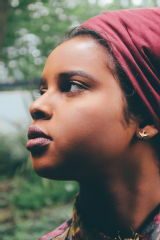 In addition we have the voices of Hanan Issa, and Momtaza Mehri, recently nominated Poet Laureate for London Youth. A great line up - please come along and show your support and interest. The event is free! but you'll need to book your place at https://twochairs.eventbrite.co.uk. This creative writing competition is open to everyone. It asks you to consider the pictures of the two stone chairs above. The chairs make up the 'Hafez-Goethe Monument' in Weimar, Germany. This commemorate the work of the German poet Johann Wolfgang Goethe (1749-1832), whose collection of poems the West-Eastern Divan (1819) not only imagined a dialogue between the Christian European and Islamic worlds, but also sought to break down of rigid cultural divisions between them. The chairs, though, were left empty by the sculptors in 2001. They do not only represent Goethe and his Muslim counterpart, but allow anyone to occupy them, or even to ‘swap’ chairs and see the world from the ‘other’ perspective. Artists and commentators alike continue to be drawn to the monument and respond to it with their own creative works. 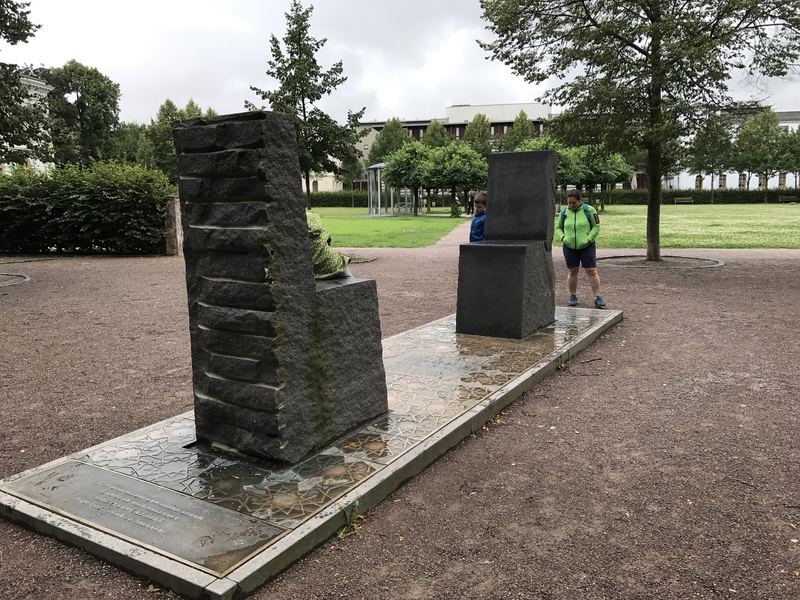 The two chairs are separate, solid structures, implying two distinct individuals, cultures, or perspectives - and yet they are both cut from the same piece of stone. The key idea seems to be that we can be connected to people of other cultures, mixing and intertwining with them, without losing our own identity. More detailed particulars, including conditions of entry,and more details about the themes and what judges are looking for, can be downloaded here. We encourage you, please, to read these carefully before you begin, to avoid misunderstandings and disappointment! Good luck - and we look forward to your entries!